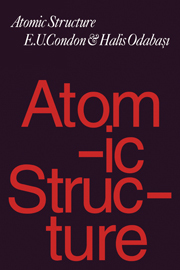 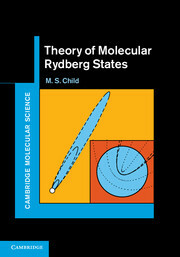 Originally published in 1931, this book is concerned with the task of furthering the development of the physical method of molecular rays and was intended for the general reader. 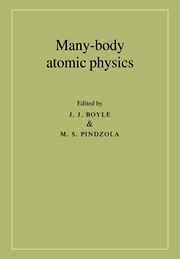 Written from an experimental standpoint, the book is a user-friendly survey, which could only be otherwise obtained by extensive reading of original papers. 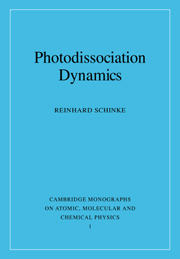 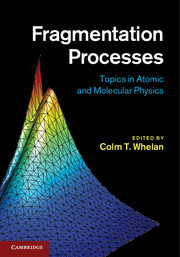 Chapters are broad in scope and range from 'The Diffraction of molecular rays' to 'Chemical equilibria, ionisation and spectroscopic applications'. 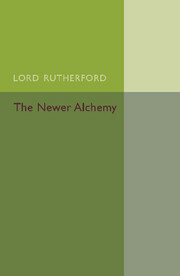 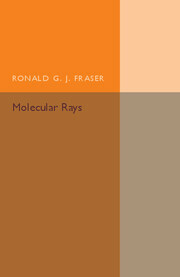 Notably, chapter one, which deals with the technique of the production and measurement of the rays, has been written in more detail and serves as a laboratory manual for beginners in experimental work in molecular rays. 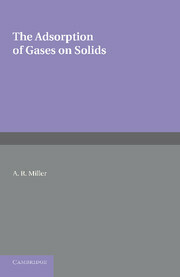 Diagrams and plate sections are included for reference. 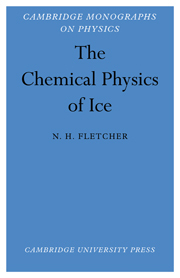 This book includes almost every problem of surface chemistry and will be of great value to scholars in the field as well as to anyone with an interest in the history of physical chemistry.